寿命是表示蓄电池容量衰退速度的一项指标。随着使用的深入，蓄电池容量的衰退是不可避免的，是绝对的。当容量衰退到一个规定值时，可以判定是寿命终结。按照新规定的电动巡逻车专用蓄电池标准，以额定容量70%充放电循环次数来表示蓄电池的寿命，合格底线为350次。因此，对于日常交通距离小于30km的用户而言，若电动机、控制器、充电器等都是良好的，只要使用方法正确，一组较好的蓄电池实际使用期限在两年以上应该是可以保证的。Electric car battery with 6V, 8V two battery voltage series combination, have the advantages of energy saving, the dynamic performance of deep circulation, patrol car battery application security patrol, most vehicles, battery specifications according to the vehicle installation size, voltage identification, Guangzhou bay to provide professional lens installation, quotation, design services for the patrol car battery, can provide various kinds of imported and domestic high quality patrol car battery. Two wheeled electric patrol car in the city streets, ports, docks, organs, plant, scenic spots and other fields obtained widespread application, it has no carbon, energy saving and environmental protection, high efficiency in improving working efficiency at the same time, it is also brought the image of the city has been greatly improved. 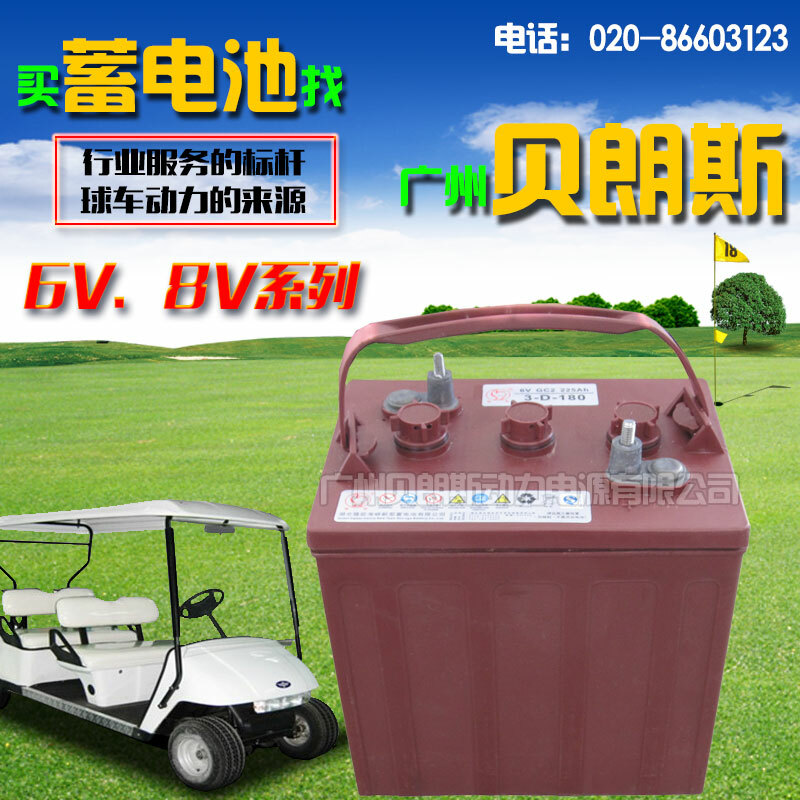 So, two rounds of electric patrol car core battery how to maintain it?. 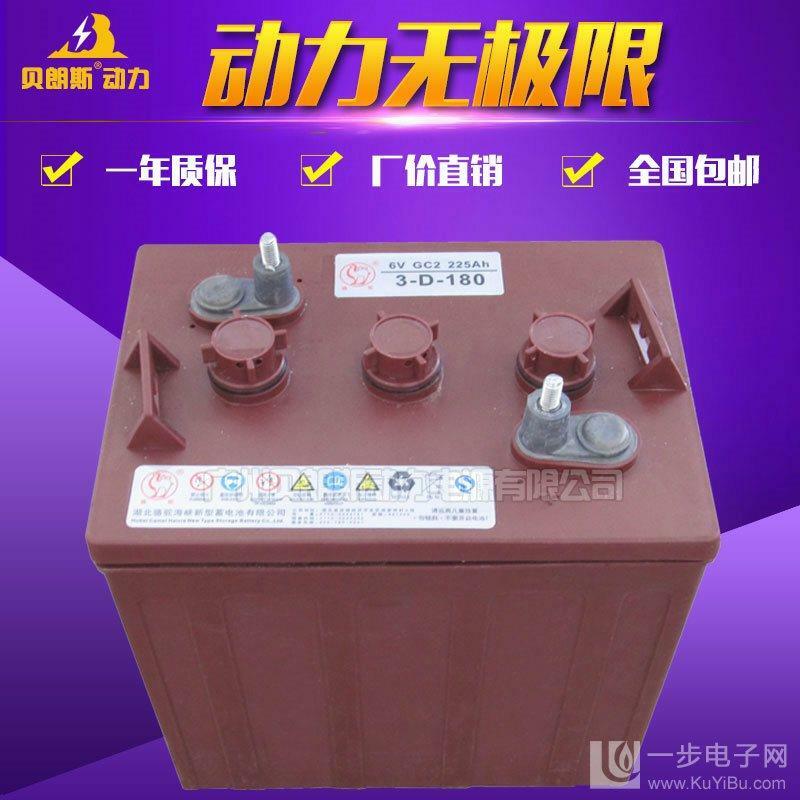 Electric patrol car battery to be firmly installed in the car, try to avoid or reduce its vibration. Charging can not be over charge can lead to shorten the service life of the battery. Recommended to choose the better quality of the charger in the choice of the charger, the charger that all have voltage detection sampling circuit, can automatically check the charging condition of the battery when the battery is full to disconnect the circuit to avoid the overcharge. 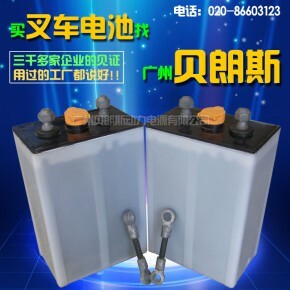 Because the battery plate in full power state and put in the state of the volume difference is quite large, this situation will make the internal structure of the battery is damaged and thus affect the service life. Therefore, it is recommended that the battery is the best time to charge the remaining 30%. Frequent launch of two wheeled electric patrol car will also affect the battery, which is not a small damage to the life of electric vehicles. As far as possible to reduce the working current of the battery, such as reducing the load0n the electric car, remember that it is not possible to overload. When the power supply should be to try to stop the battery failure in the two wheeled electric patrol car, car brake failure, motor fault, fault related controller failure, will cause the working current is very large, it will also seriously reduce the battery life. 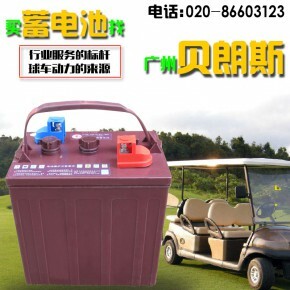 Electric car battery is used for dynamic models, is a kind of special personnel patrol scooter designed a vehicle, the vehicle is divided into ordinary patrol car and sealing type, can be divided into common type and other types of luxury. 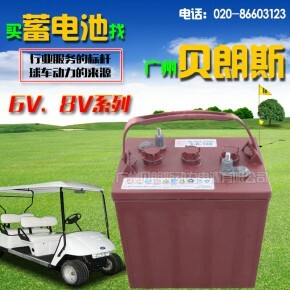 The electric vehicle is especially suitable for the public security patrol, pedestrian street, golf courses, tourist attractions, real estate (garden area), all large enterprises, departments and units, parks, entertainment, sports venues, colleges, hospitals, nursing homes, stations, airports, docks and other fields of transportation. Use of electric car battery: the battery discharge depth of battery service life cycle impact, this is because the discharge depth of the electrode, the greater the amount of expansion and contraction, shedding more positive active material, thus losing the discharge characteristics, performance decline, until the end of life. 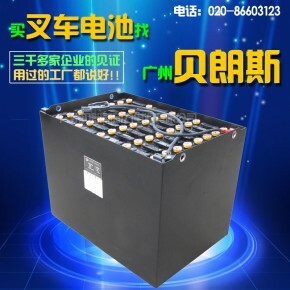 Therefore, the battery should be used as far as possible to avoid the depth of discharge, so that the shallow put frequently charge, the general situation should be: the battery to discharge depth of 50%-70% is the best time to charge the electricity. 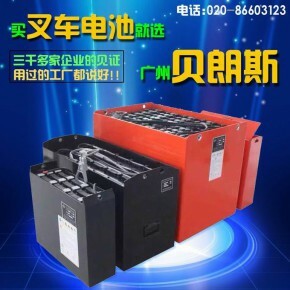 Lead acid batteries in particular, fear of loss of electric discharge, the loss of electric batteries placed 3-7 days, there will be permanent damage. Therefore, please charge the battery as soon as possible. For long-term use of the battery should be charged every 15 days or so to recharge the battery to compensate for the battery when the self discharge power loss. In the low temperature, the main charge charging capacity is poor, lack of battery power shortage caused by charging problems. 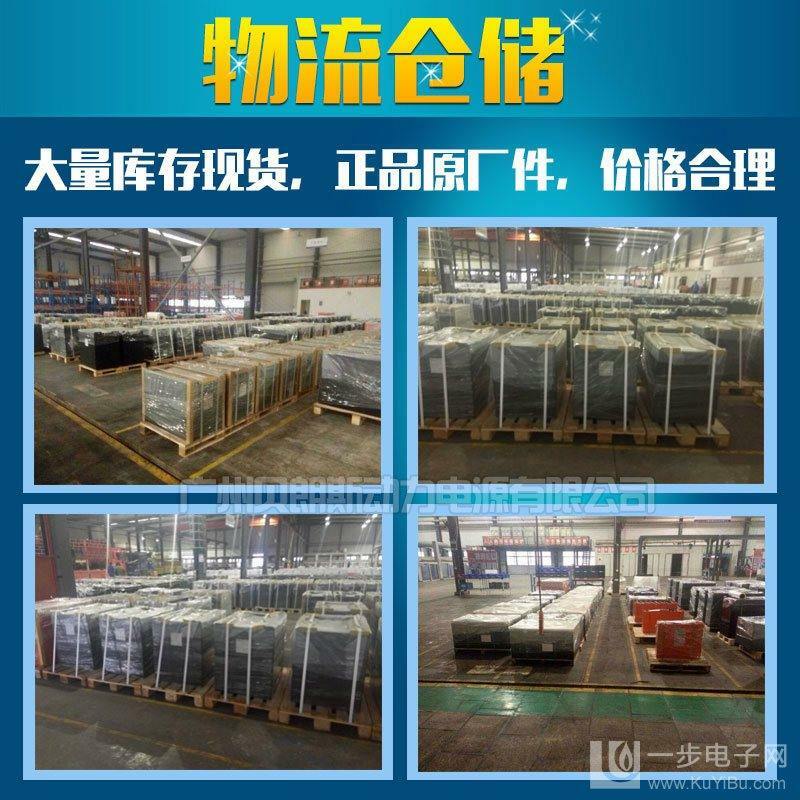 Antifreeze temperature insulation measures shall be taken, especially the charge should be placed in a warm environment, to ensure adequate power, to prevent irreversible sulfation, prolong the service life of the battery electric vehicle. 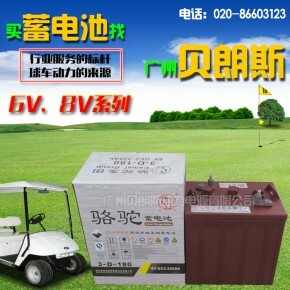 Electric car battery is not bad but filling bad, is not alarmist, battery performance plays an important role in the maintenance and use of electric vehicle battery life and performance, must pay attention to. The depth of discharge battery0n the battery cycle life of great influence, this is because the discharge depth of the electrode, the greater the amount of expansion and contraction, shedding more positive active material, thus losing the discharge characteristics, performance decline, until the end of life. 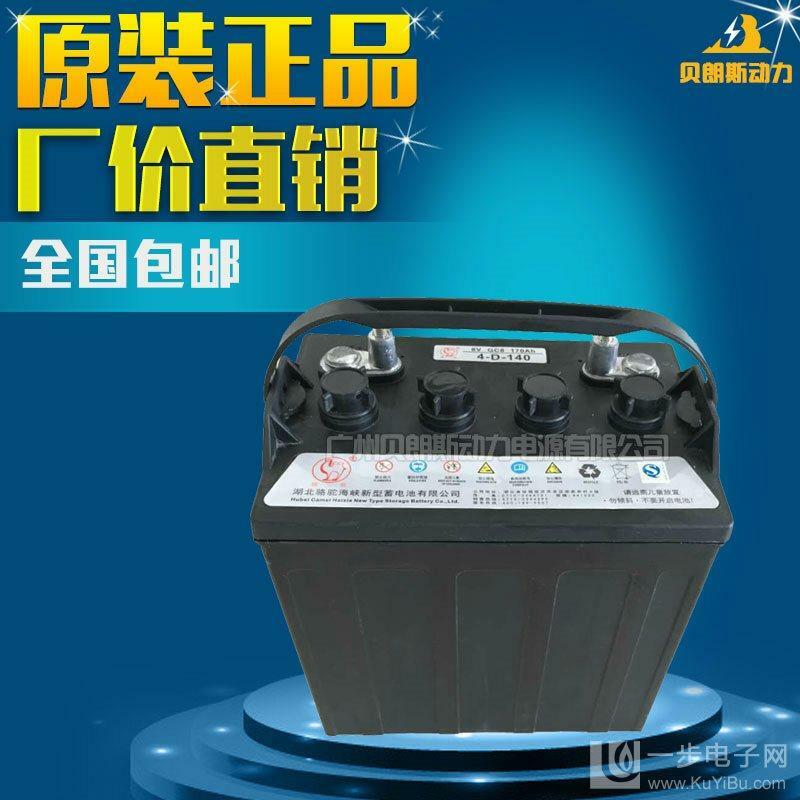 Therefore, the battery should be used as far as possible to avoid the depth of discharge, so that the shallow put frequently charge, the general situation should be: the battery to discharge depth of 50%-70% is the best time to charge the electricity. 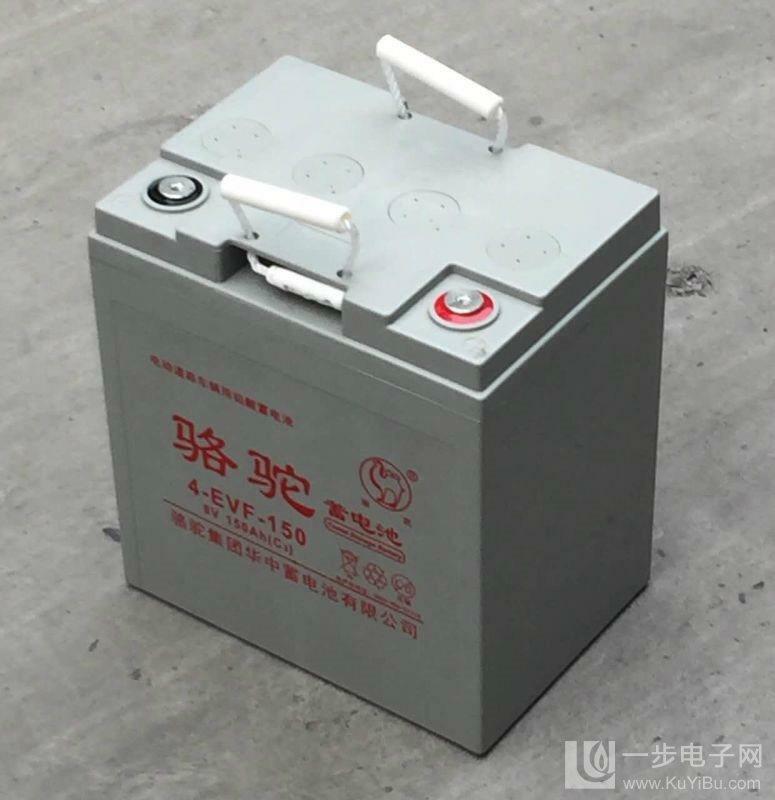 The battery voltage after the termination of discharge to continue to discharge (discharge) will seriously damage the battery, this is because it is very easy to form irreversible sulfation, thus allowing the charge recovery ability becomes poor, even unable to repair. 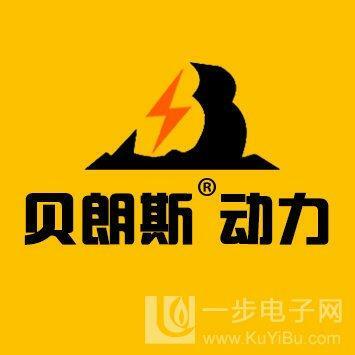 Therefore, the battery should be used to prevent excessive discharge, under voltage protection is an effective measure. The undervoltage protection measures is controlled by the electric vehicle controller, but due to the electric car dashboard and lights and other electrical power consumption is not affected by the controller, so the electric car lock0nce closed the beginning of electricity, while the current is small, but if the long time discharge, the battery will discharge occurred. Therefore, the key should not be opened for a long time. Charging current should be less than or equal to the charge current, battery can accept or overcharge excess current generated by electrolysis of water will make the liquid too fast to consume and produce gas phenomenon serious, a long time will make the charge becomes very difficult, so when charging for as far as possible to prevent overcharge.